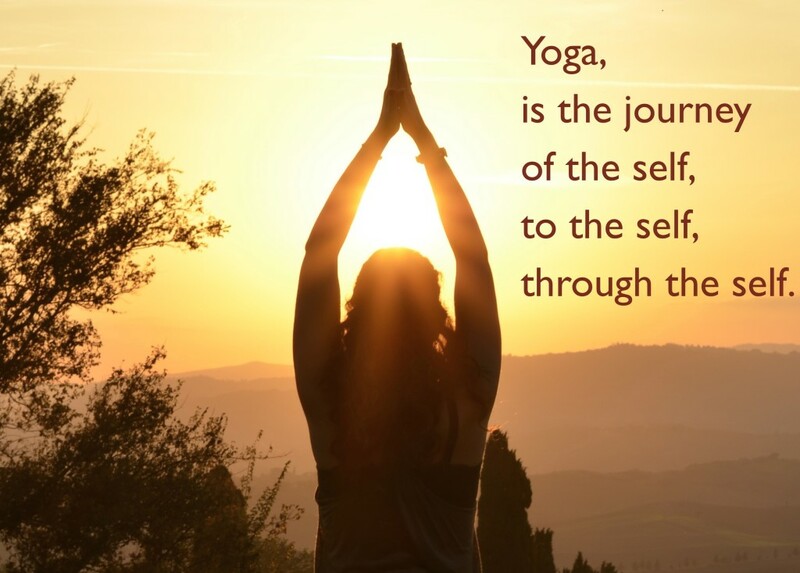 Yoga can benefit your body in numerous of ways- from aiding in the control of your breathing, to practicing relaxation and improving your balance. Here are 15 yoga poses that you should be doing every day to help your body recharge and feel less tense throughout the day. Back pain is a common experience that many people have, the Bridge yoga pose is a fascinating way to overcome those intense pains. Doing the bridge pose allows your spine to stretch itself out creating flexibility all up and down the spine. 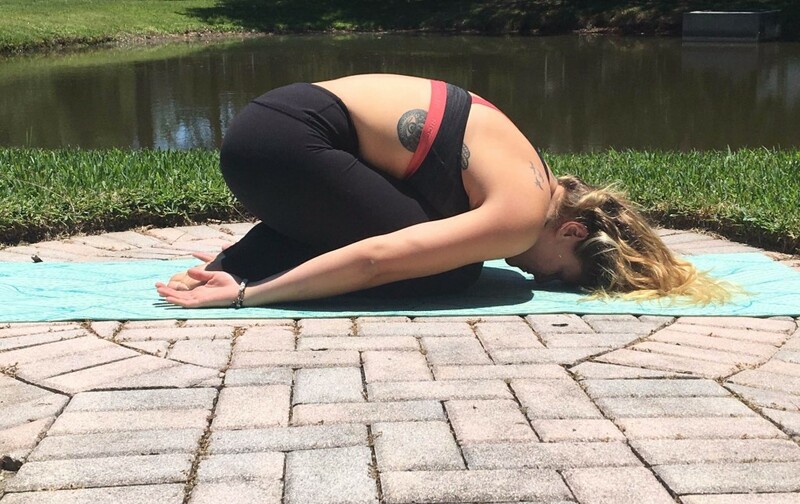 Not only does the bridge pose help with your spine but, it also opens up your chest. Opening your chest relieves aching of the upper back, and it also helps with your breathing by creating a better flow of air. The Downward Dog pose is great for getting new oxygen towards your brain and allowing your body to calm down on its own. While also in this pose, your hamstrings will be getting a nice deep stretch! Relaxation is essential to one’s body. The child pose helps relieves your back, hips, and neck by stretching and soothing them out all at the same time. During this pose, it is important to breathe. The best three benefits of the Easy pose is 1) It helps you regulate your breathing, which is soothing for the body, 2) It stretches your hip wide open, and 3) It helps straighten your alignment in your back. The Warrior 1 pose is perfect for anyone who wants to open up their chest and feel a deep stretch in the shoulders in preparation for great posture. It also helps you focus on inhaling, and exhaling slowly while giving your body and mind the calmness it needs. Like the Warrior 1 pose, Warrior 2 portrays the same exact benefits just with a slight twist. In Warrior 2 you want to focus your body on expanding nice and wide through your arms while making sure you regulate your breathing. When doing the Triangle pose you need to alternate on both your left and right side. This pose helps your spine generate flexibility when you lean sideways, and it helps with pain in your neck. Also do not forget to have your shoulders align with one another when leaning. Targeting your abdominal area and strengthening your arms along with your wrist is the key benefit of the Four-Limbed Staff pose. If you want to focus on your leg muscles by toning them up, the Chair pose helps with just that! This pose not only benefits your leg muscles but it also targets your calves and ankles. The Tree pose is very simple and it’s all about stability! During this pose it is important to remember to keep your posture straight, meaning keeping your back aligned and hips wide to feel a slight stretch. Also, the key to master this without falling is to have ALL the weight distribution on your standing leg. Want to test out your core strength? Or fix your posture? The Boat yoga pose is specifically designed for these two things! When you align your legs straight out and have your chest up creating your back to be completely straight, your abdominal area is targeted- all around improving strength in the core area. Balance is the key here to master the Crow yoga pose, it’s all in the wrist, forearms, and abdomen. Also, if you ever feel any slight pain within your hamstrings the crow pose helps stretch them out when you get into the lifting position for your legs. Having a smooth blood circulation throughout your body is important for your health. 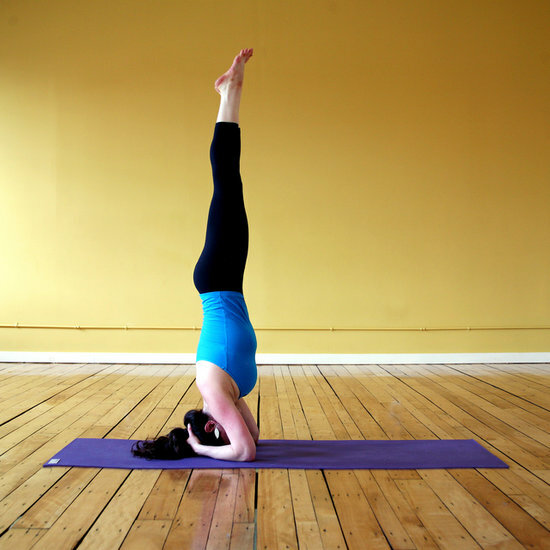 The arm balance yoga pose is just the perfect position to help you out! This is an advanced pose, so if you are having trouble feel free to use a wall to help you. Shoulder pain? The king dancer yoga pose stretches your shoulders out relieving you of pain while also improving your balance. It also focuses on the muscles in your legs and core, improving their strength at the same time. After a long session of yoga, it is important to relax your mind and body. 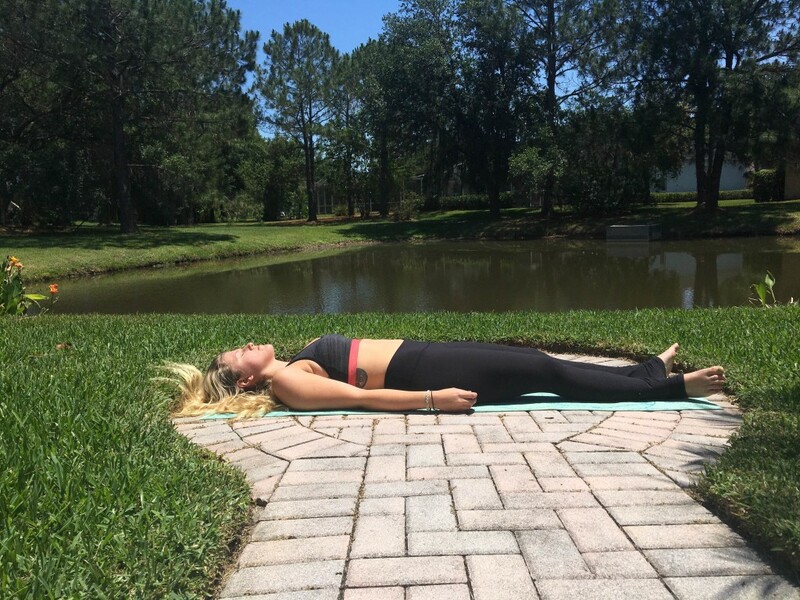 The corpse yoga pose allows you to rejuvenate by lowering your blood pressure, while also clearing your mind giving you good mojo.